Learn about the unique charm of Saint-Mathurin with a stay in a holiday home rental. This city has something for everyone. If you're looking for accommodation options with space to entertain friends and family, HomeAway has plenty of options to choose from. Many rental homes offer full kitchens and laundry facilities, perfect for big groups. Where to stay near Saint-Mathurin? 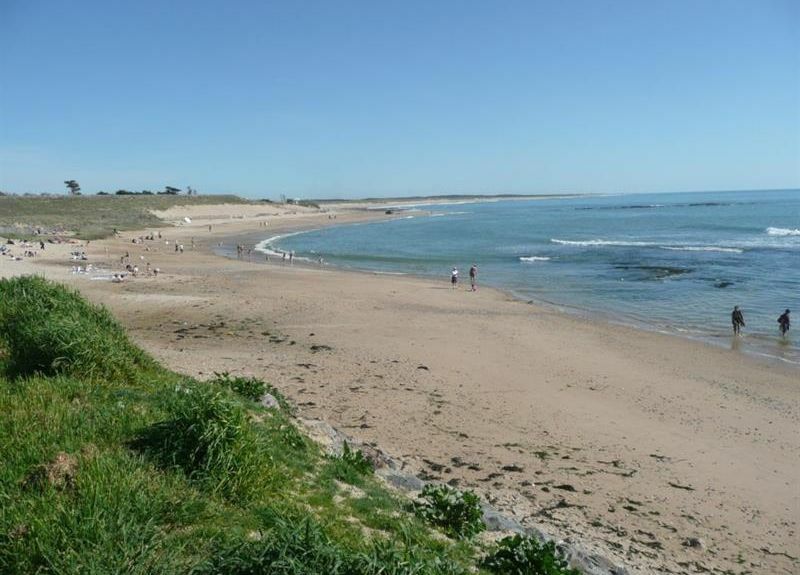 Our 2019 accommodation listings offer a large selection of 1,876 holiday rentals near Saint-Mathurin. From 701 Houses to 38 Bungalows, find unique holiday homes for you to enjoy a memorable holiday or a weekend with your family and friends. The best place to stay near Saint-Mathurin is on HomeAway. Can I rent Houses in Saint-Mathurin? Can I find a holiday accommodation with pool in Saint-Mathurin? Yes, you can select your preferred holiday accommodation with pool among our 843 holiday homes with pool available in Saint-Mathurin. Please use our search bar to access the selection of holiday rentals available.